Stress is something that all of us deal with from time to time but unfortunately, there are times whenever it may get so strong that it can be difficult to handle. Some of us may even experience anxiety attacks, a very common occurrence in today's world. The reality of it is, however, stress, in itself, is not necessarily a bad thing. As a matter of fact, we need stress in order to deal with situations that come up in our lives that need a bit more attention than usual, run of the mill items. The difficulty occurs whenever the stress gets so difficult to handle or comes up so often that it seems to just compile upon itself. There comes a time whenever we will be unable to handle this situation and eventually, we are going to need to learn how to cope with the stress or else it is going to get the better of us. One way that you can do this is by changing your thinking. I know that sounds rather simplistic, but it is one of the most effective ways for you to be able to handle the stress that you are under. 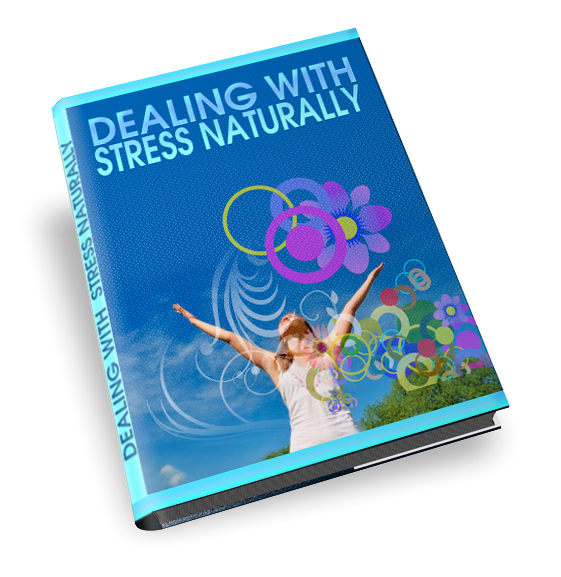 If you are already to the breaking point as far as your stress is concerned, it is going to take a little bit of time in order for you to put this particular method in use. The good news is, you will experience almost immediate results that you will be able to identify with rather quickly. Simply begin to change the way that you think about stress and to look at your situation in life through rose colored glasses. It is not necessary for you to get rid of your stress altogether, that would be counterproductive. What is necessary for you to do, however, is to realize that not everything needs to be on your shoulders and quite honestly, there are some things that cannot change. If you set aside the things that cannot change and stop fretting over them, that will leave you with the items that need to be a concern of yours. By handling them one at a time, considering that the others are going to wait until you get to them, you will be able to eventually get through the list and to deal with the stress more successfully. If you are able to do this, it is a method that you can use for the rest of your life to successfully handle stress..